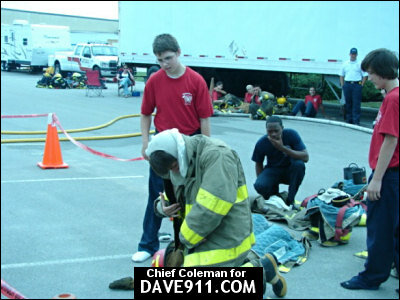 Explorers from across the metro Birmingham area, Mobile and a few teams from Georgia came together to display their training. 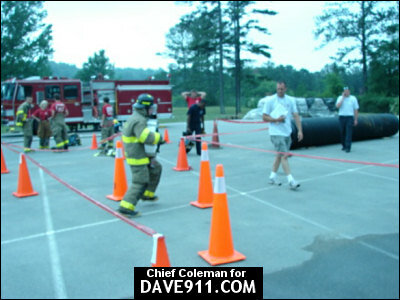 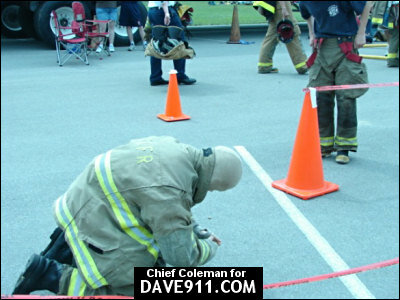 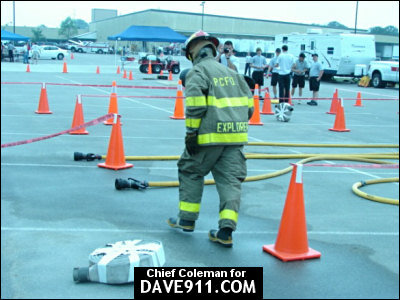 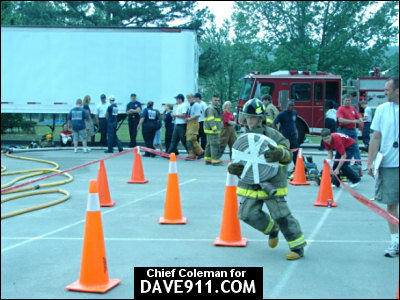 Teams competed in a rapid dress (PPE) course, ladder raising, CPR, spinal immobilization, make and break and Paramedic biking. 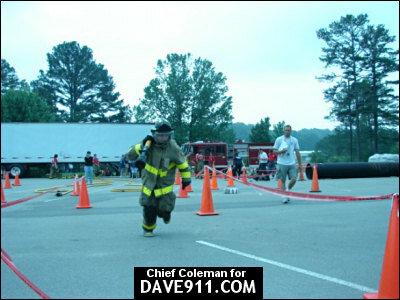 The year is the 4th year Trussville Fire has organized the event. 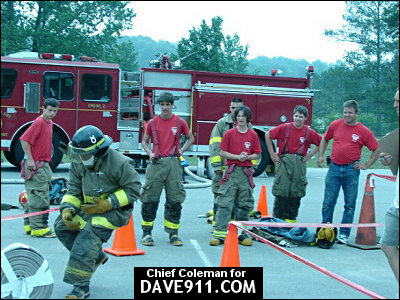 There were about 100 youth that participated. 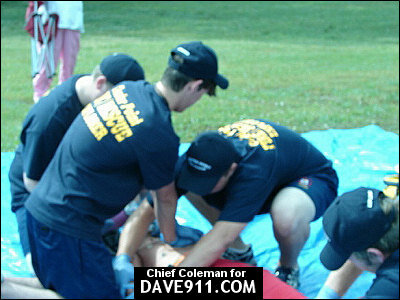 Westwood / Forestdale Post 209 led the winners column this year. 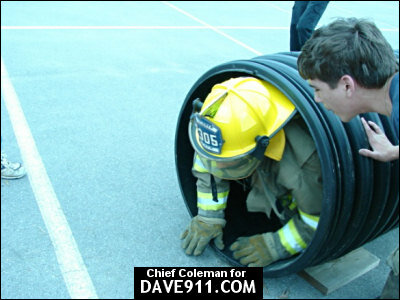 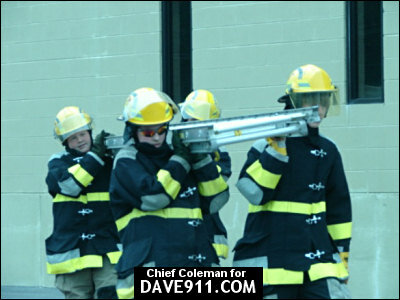 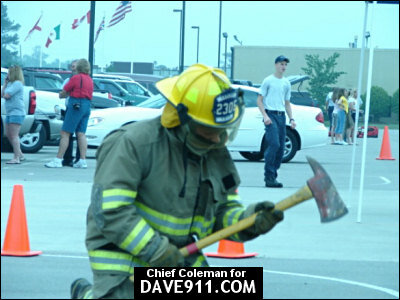 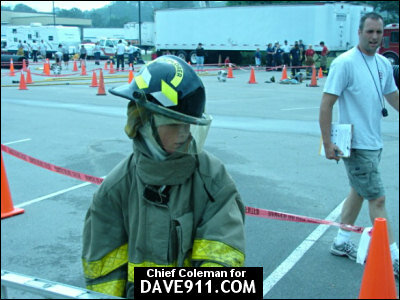 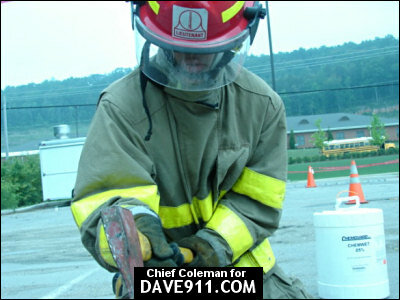 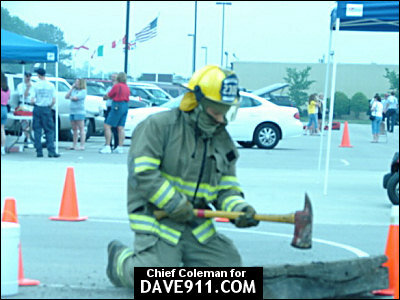 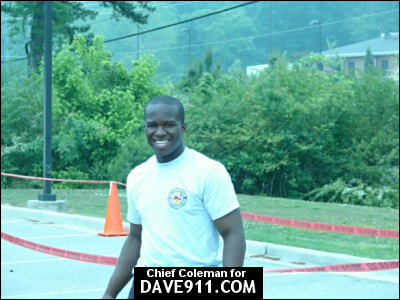 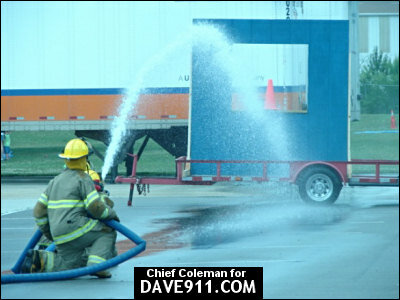 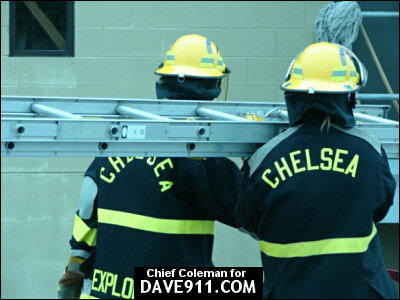 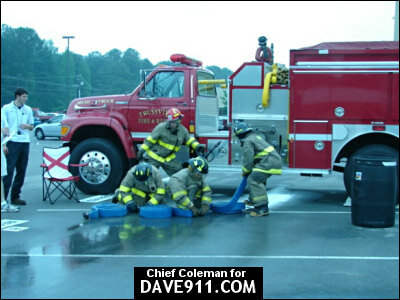 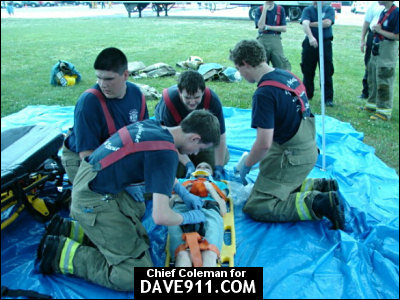 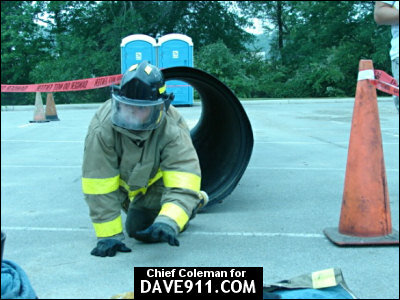 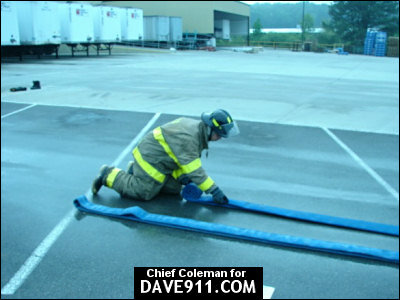 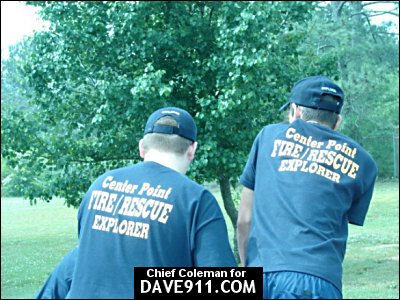 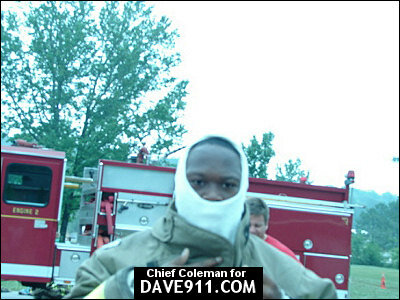 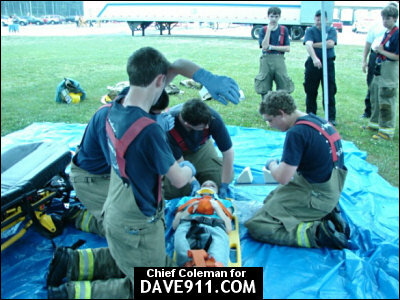 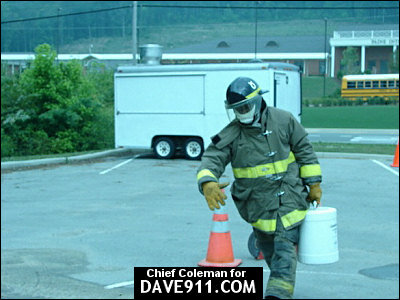 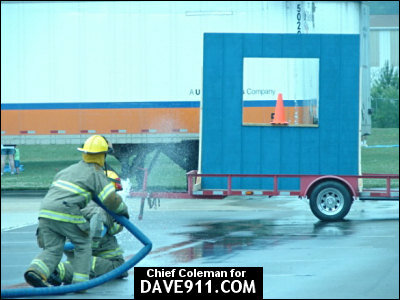 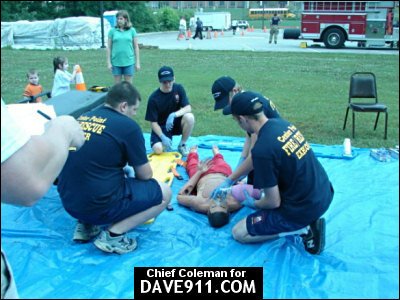 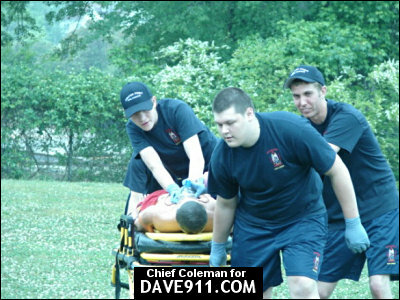 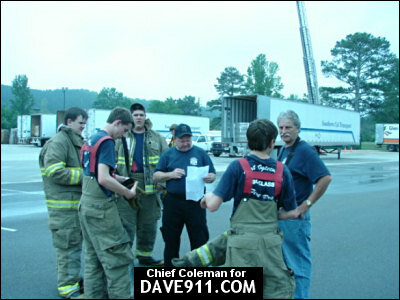 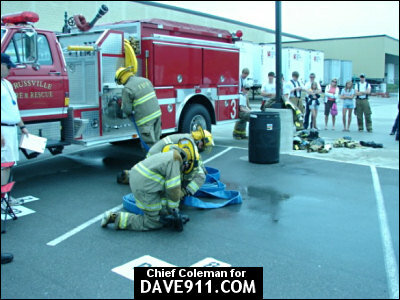 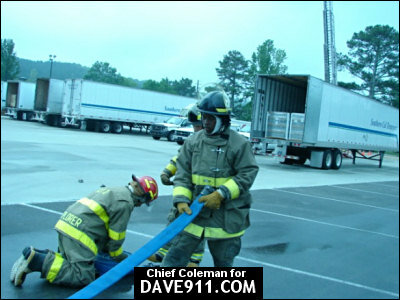 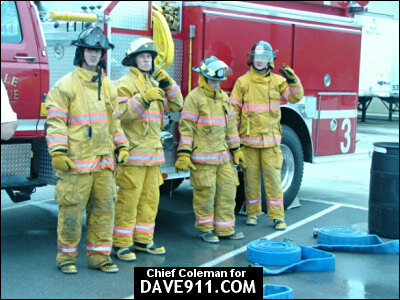 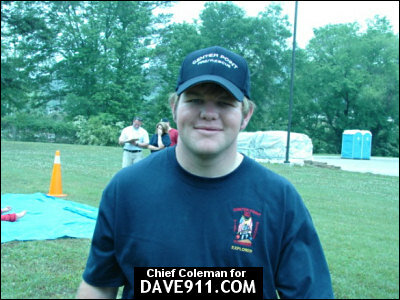 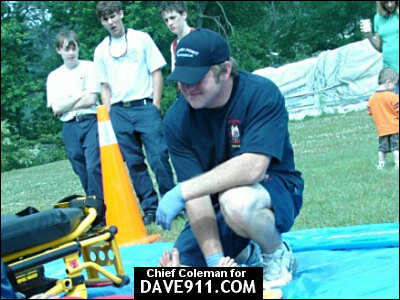 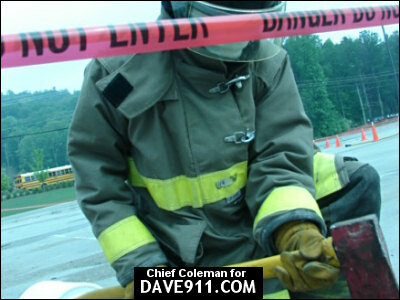 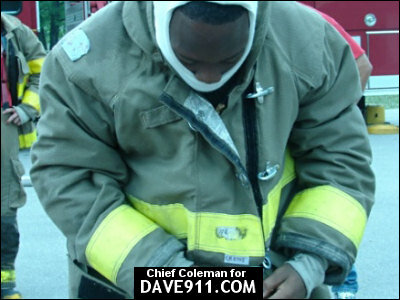 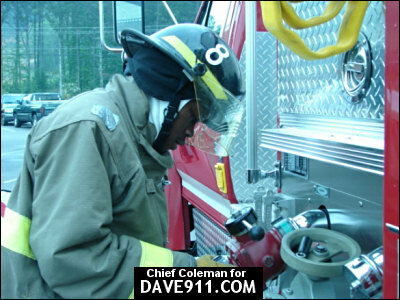 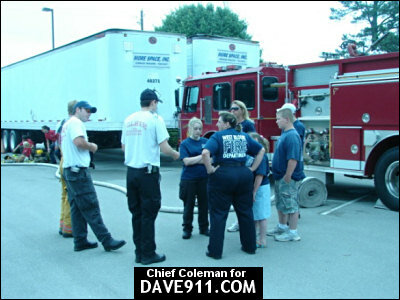 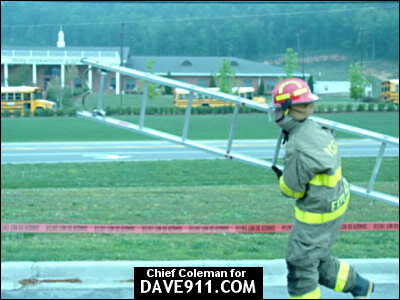 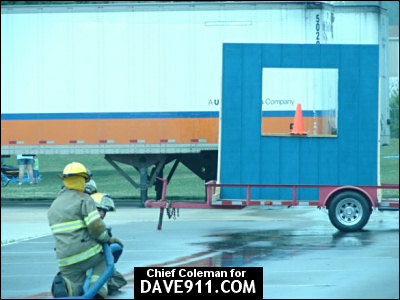 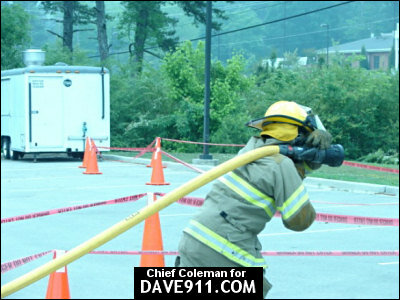 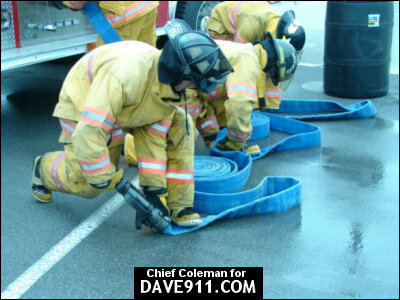 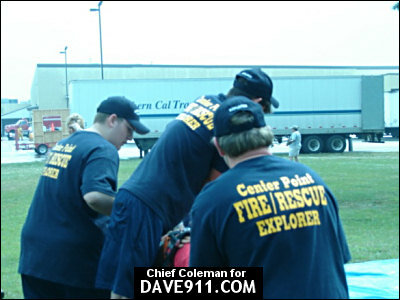 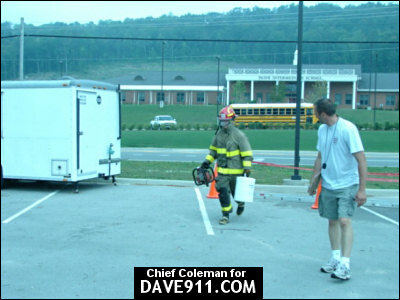 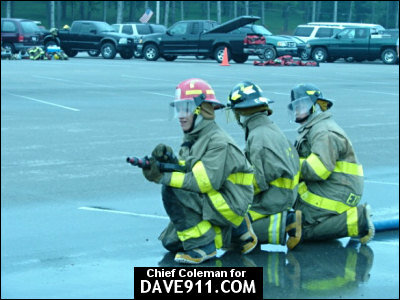 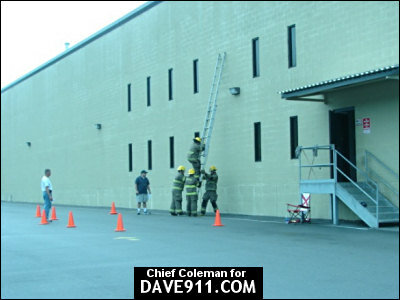 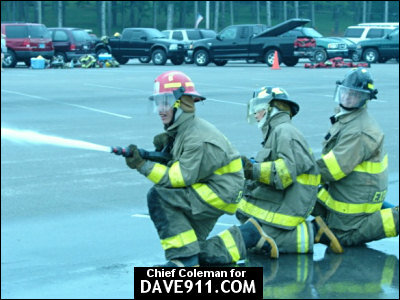 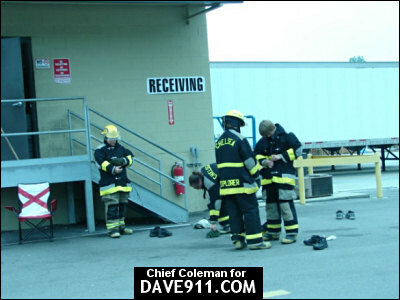 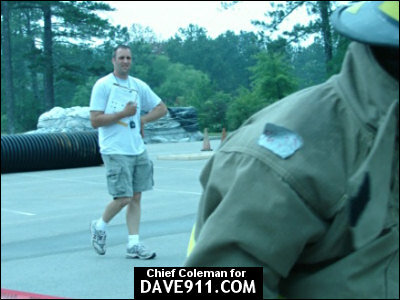 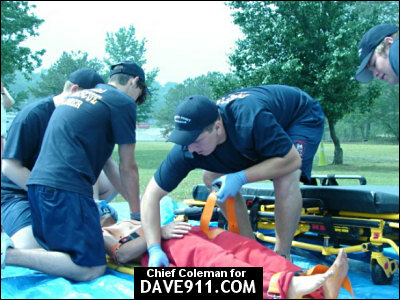 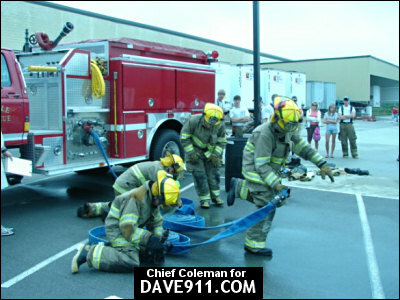 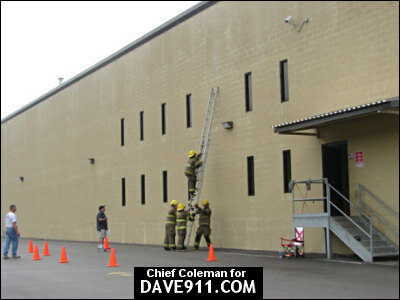 Thank you, Chief Coleman, for sharing these pictures!